Our team of local financing experts are ready to guide you through the home buying process. We are committed to fast, professional, courteous and personal service to help you understand and feel at ease throughout the home buying process. Our trained and certified loan originators specialize in financing homes in Medford, California and the surrounding areas. We are prepared to find the right loan program with competitive rates and low down payments for you. 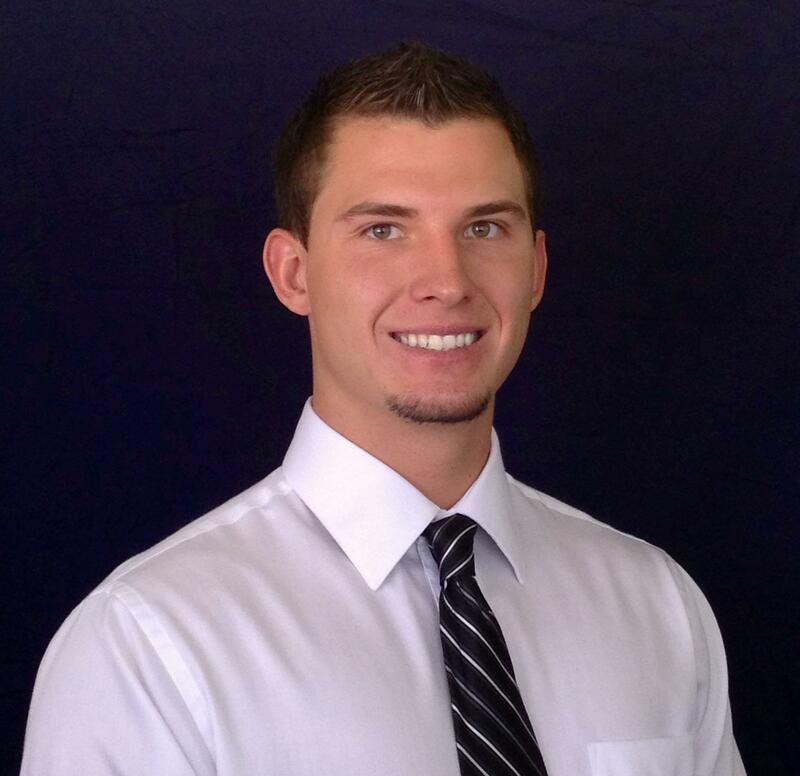 Let me know how I can assist you with your Southern Oregon mortgage needs. I am here to help! 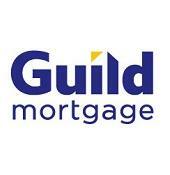 Guild Mortgage Company is an Equal Housing Lender, NMLS #3274. Licensed by the Department of Business Oversight under the California Residential Mortgage Lending Act, OR ML-176. Guild Mortgage is not affiliated with RE/MAX Integrity.